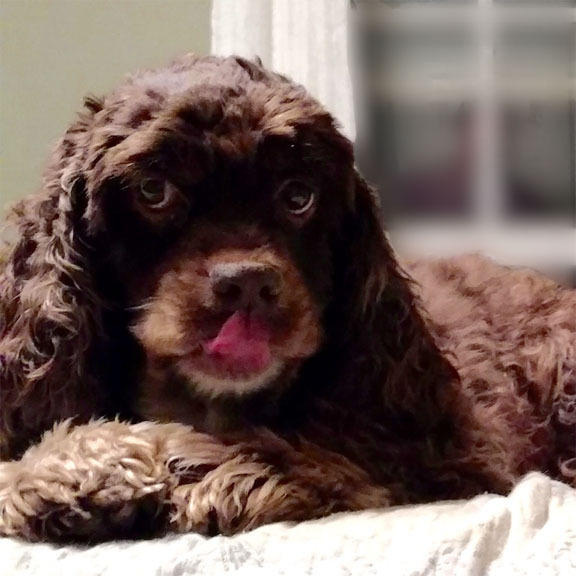 Cocker Spaniel Rescue Of New England, Inc. — THE RIGHT DOG IN THE RIGHT HOME FOR THE ENDURING HAPPINESS OF BOTH . . . Welcome to Cocker Spaniel Rescue Of New England. CSRNE is one of the oldest and largest cocker rescue groups in the country. 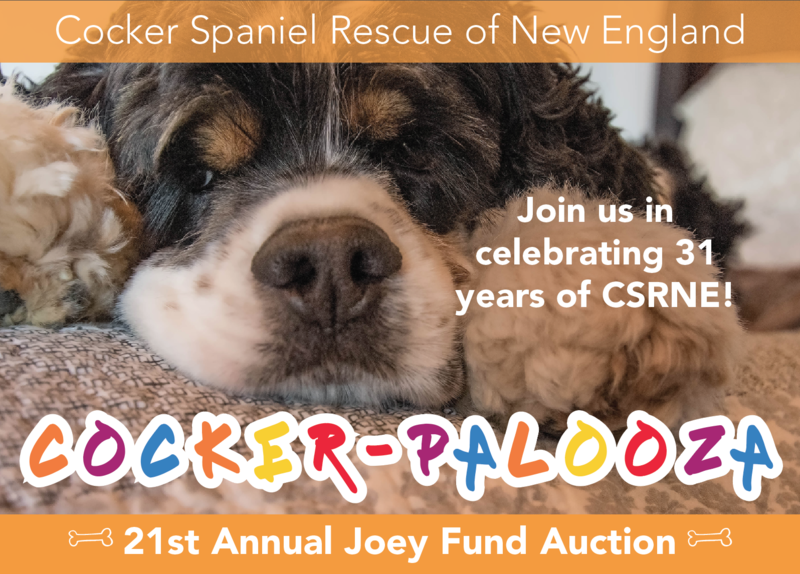 We are composed of many volunteers throughout New England dedicated to rescuing and placing homeless cocker spaniels. Since our inception in 1987 hundreds of abandoned or unwanted cockers found homes with caring, loving families. 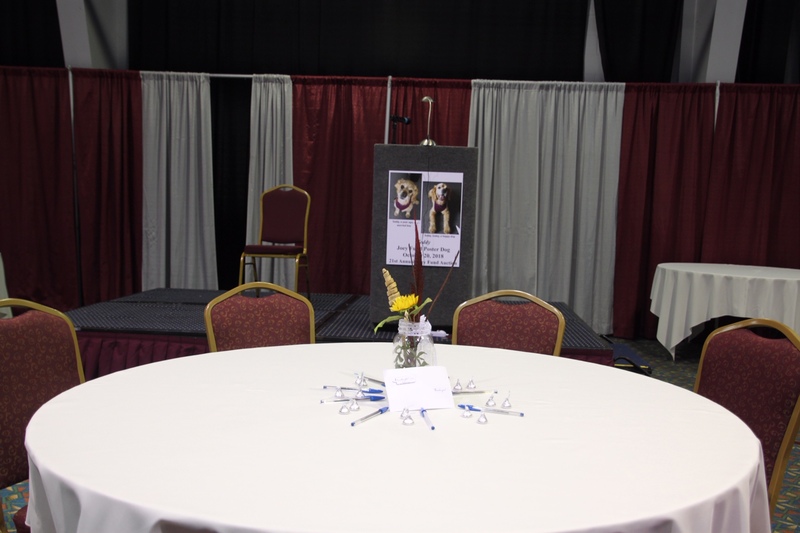 By networking with animal shelters, other rescue groups, and veterinarians CSRNE has saved, improved, and extended the lives of one of America’s most popular breeds. Your donations make it possible for us to give needy cockers the care they need before we can place them in their forever home. Your support gives these cockers a second chance for a long and happy life. 2 year old Cyndi is ready for her very own special home! Click HERE to read about Cyndi! Click HERE to read the article about Cyndi in our Winter 2017 Newsletter. 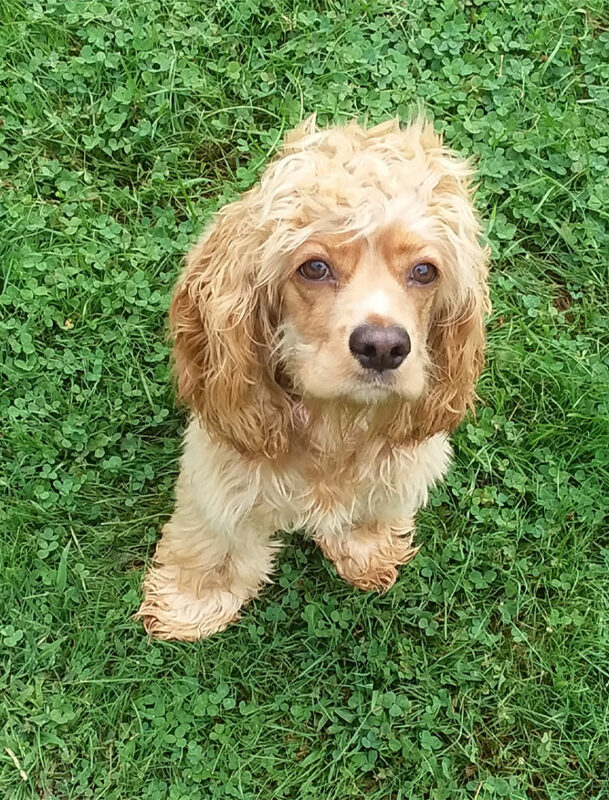 Thanks to the Joey Fund, Dylan has a chance for a long and happy life. 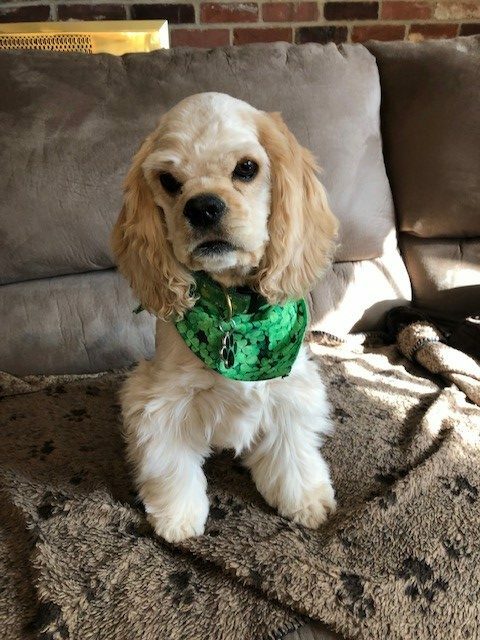 Dylan is an adorable 5 month old cocker pup who was born with a cleft palate. This is a malformation which requires highly specialized surgery in order for the pup to survive. Fortunately, Dylan’s cleft was small and easier to repair. After searching on the Internet, we found an excellent board certified oral surgeon and Dylan had surgery on February 12th. He’s recovered quickly from his reconstructive procedure – thanks to the 24/7 post operative care he received from his devoted foster mom. Dylan can now eat normally, he’s full of puppy playfulness and now ready for his very own special forever home. Thanks to all of our friends who so generously support the Joey Fund we were able to provide Dylan with this very expensive surgery. You’re donations really do save lives! Thank you and a big “woof” from Dylan. Click here for information on how you can donate to the Joey Fund. What are you doing for April Fool’s Day? 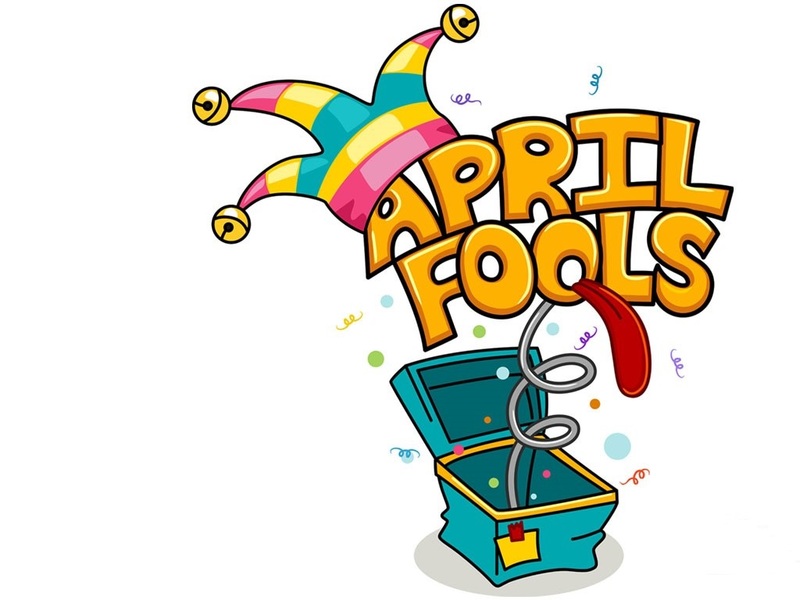 Click HERE to learn about our 19th Annual April Fools Day Ball! 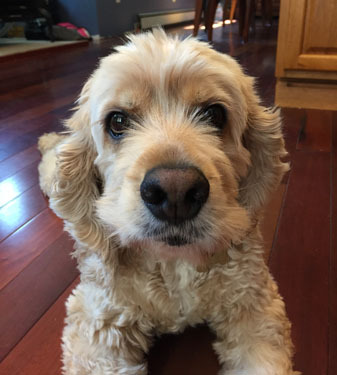 Be sure to read The Cocker Home Companion, CSRNE’s newsletter. A huge “thank you” to all CSRNE supporters. 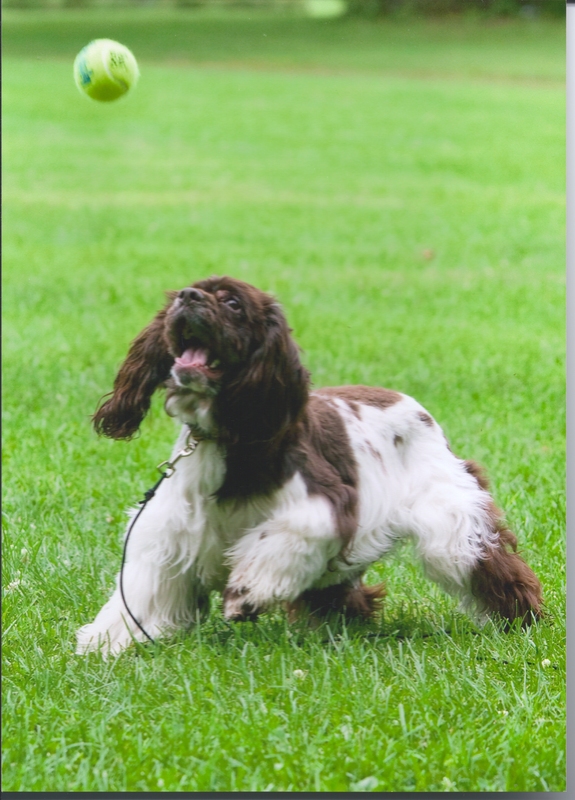 You make it possible for us to help those neglected and homeless cocker spaniels move on to their forever homes. Thank you to all of you from all of us at CSRNE. ATTENTION! We are receiving calls on our hotline from cell phones and some of these messages are incomplete. We are, at times, unable to hear all of the digits in the return phone number. When leaving messages on our hotline, please speak slowly, very clearly, and repeat your phone number several times. If you do not hear from us within 2 business days, please call back.